A much changed Aston Villa side took to the Villa Park pitch earlier today as we looked to book our place in next Monday’s FA Cup fourth round draw – all that stood in our way was a third round tie against Swansea City. 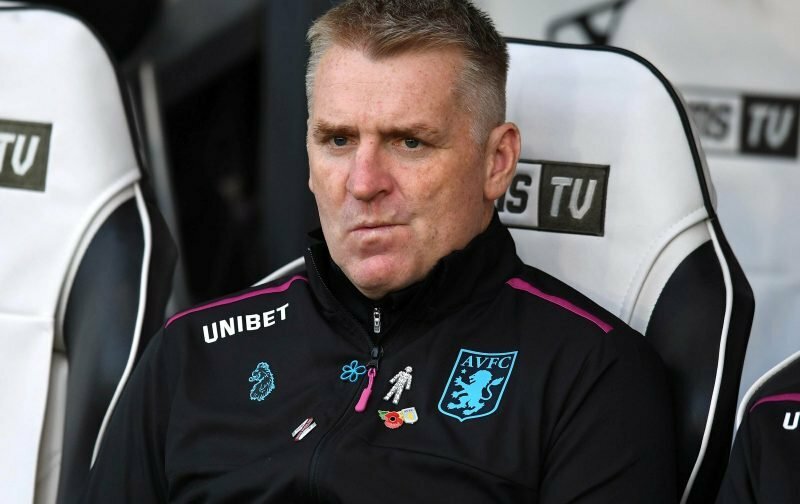 With head coach Dean Smith opting to make changes, as expected, fans got a first sight of January capture Lovre Kalinic as he took his place between the sticks, and we welcomed Callum O’Hare back to the first team fold – it was all eyes to Scott Hogan though who led the line for us. That was basically where the optimism ended. Swansea took the lead inside of the opening two minutes and added two further goals after the halftime break and we simply had no reply in what was largely a dire and clueless 90 minutes. Speaking to the Sky Sports following the game, Smith said of the 90 minutes. Smith also commented that despite the speculation he expected Tammy Abraham to be back out at the training ground on Monday.